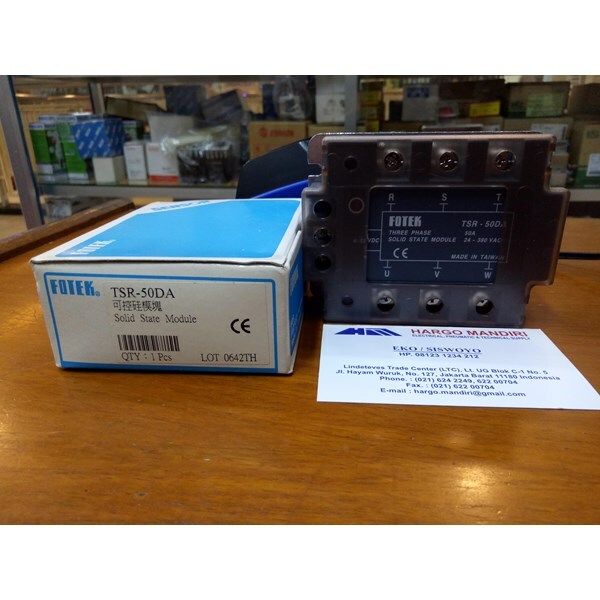 Produk- Produk yang Kami Jual: Temperature Controller, Timer, Counter, Counter/ Timer, PLC ( Programmble Logic Controller ), Inverter, Magnetic Contactor, MCB, Auto Breaker, MCCB, Circuit Protector, Kabel, Box Panel, Aksesoris Panel, Lampu dll. 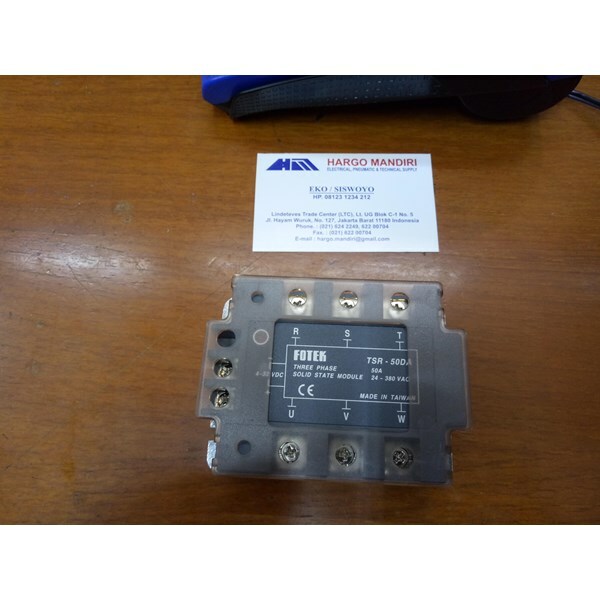 - Temperature Fuji, Temperatur Hanyoung, Temperature Controller Fotek. - Temperature Shinko, Temperatur Kontrol RKC, Temperatur Shimaden. 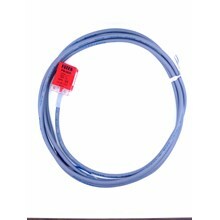 - Temperature Omron, Temperature Honeywell, Temperature Controller Azbil / Yamatake. 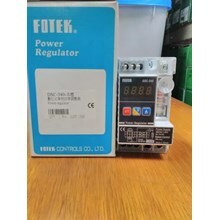 - Temperatur Kontrol Chino, Temperature Controller Yokogawa. - Magnetic Contactor Fuji Electric, Contactor Mitsubishi, Kontaktor LS, Contactor Teco, Magnetic Contactor Schneider Electric. 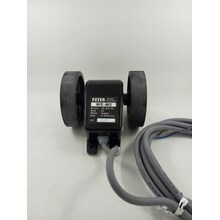 - Thermal Overload Relay Mitsubishi, Overload Relay Fuji, Overload Schneider, Thermal Overload LS. - Auto Breaker / MCCB Schneider Electric, MCCB LS, MCCB Fuji Electric, MCCB Mitsubishi. - MCB Domae Schneider, MCB Mitsubishi, MCB Fuji Electric. - Circuit Protector Fuji Electric, Circuit Protector Mitsubishi. -Inverter Fuji Electric, Inverter Mitsubishi, Inverter Toshiba, Inverter Schneider Electric, Inverter LS. - PLC ( Program Logic Controller ) Omron. -Program Controller Melsec Mitsubishi. - Relay Omron. -Timer Theben, Timer Omron, Timer Autonics, Timer Hanyoung, Timer Fotek, Timer Omron. -Counter / Timer Autonics, Counter / Timer Hanyoung, Counter / Timer Omron, Counter / Timer Fotek. - Kabel NYY, NYA, NYM dari Merek 4 Besar. 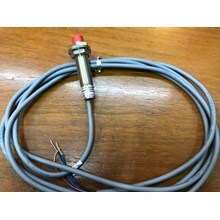 - Sensor Kabel, Proximity Switch, Photo Sensor, Photoelectric. Adapun Merek- Merek yang Kami Sediakan seperti : - ABB, Fuji Electric, Mitsubishi. - Autonics, Hanyoung, Fotek. - Teco, Siemens, LS, Chint, Schneider Electric. - Azbil / Yamatake, Honeywell, Sick.